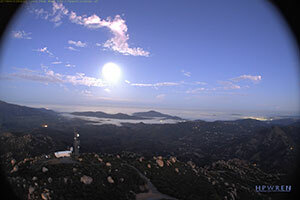 The High Performance Wireless Research and Education Network (HPWREN), a University of California San Diego partnership project led by the San Diego Supercomputer Center and the Scripps Institution of Oceanography's Institute of Geophysics and Planetary Physics, supports Internet-data applications in the research, education, and public safety realms. HPWREN functions as a collaborative, Internet-connected cyberinfrastructure. The project supports a high-bandwidth wireless backbone and access data network in San Diego, Riverside, and Imperial counties in areas that are typically not well-served by other technologies to reach the Internet. This includes backbone locations, typically sited on mountain tops, to connect often hard-to-reach areas in the remote Southern California back country. 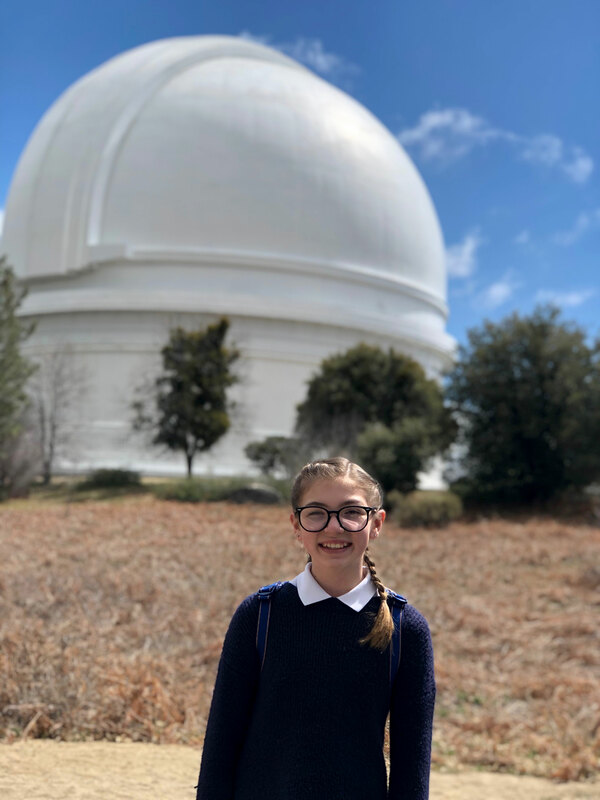 The following article was written by 12 year old Rachel Donahue, a 6th grade student at Double Peak K-8 school in San Elijo, and granddaughter of HPWREN staff member Greg Hidley. A separate article with the meeting presentations should be available soon. On April 4, 2019, my grandpa invited me to his HPWREN users meeting. HPWREN is a microwave linked camera system that sends and collects data to many organizations. As a young viewer, I was most interested in how HPWREN helped Caltech Palomar Observatory and the California Wolf Center. The video on the right was a life stream video taken on February 3, 2019 via one of the cameras on Toro Peak. Recently installed 360 degree view web cameras on top of Santiago Peak located north of San Diego county.